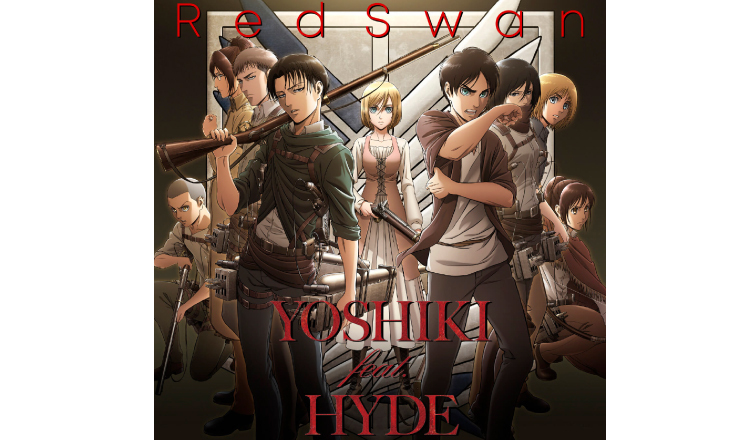 Red Swan, the opening theme for the new season of anime series Attack on Titan, was showcased on YOSHIKI CHANNEL on July 20 where it was announced the song would be released officially under the artist name YOSHIKI feat. Hyde instead of the previous X Japan feat. Hyde. On the show, both members expressed their consideration for all the fans while explaining the song was still in production. They said they had a lot of choices at their disposal when making the song, and although it took a lot of time due to traffic regulation, it turned out to be an amazing song. The complete track will be released on August 2018. 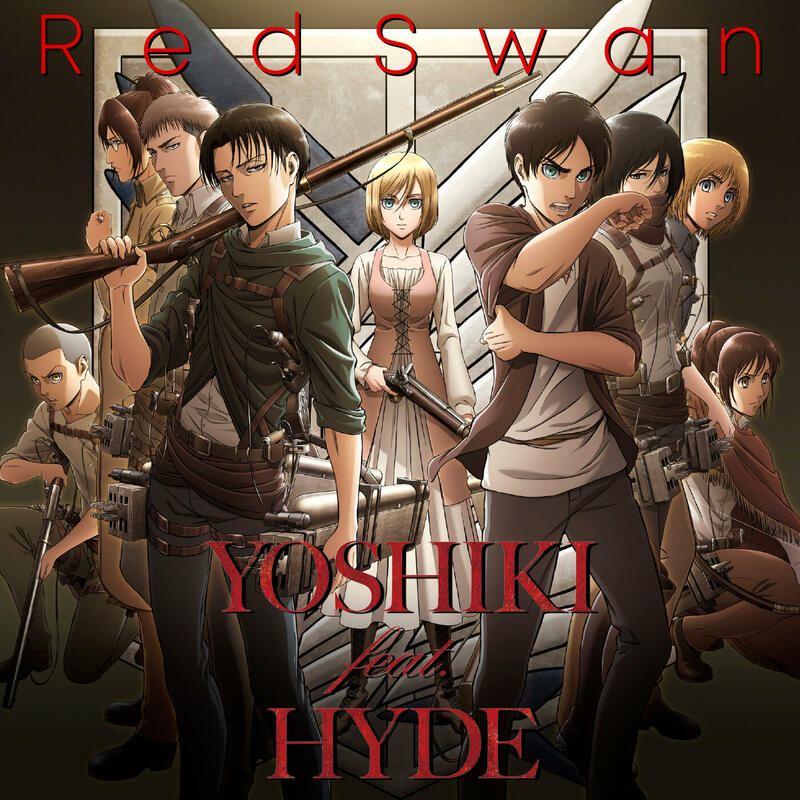 Red Swan appeared on the show ahead of the anime’s broadcast as well as on Yoshiki’s official Instagram page. He also surprised fans with a piano performance of the song as well as expressed his gratitude to the X Japan members, Hyde, and the production team behind Attack on Titan. The moment Yoshiki posted the clip on his Instagram page, fans flooded the comment section, expressing their happiness for him reconfirming his love for the members, being touched by his gratitude towards Hyde, being moved by him taking it upon himself to take full responsibility for worrying people, and so on. The third season of Attack on Titan began airing on July 22. The TV edit of Red Swan is now available digitally on Apple Music, Spotify and other digital music platforms. “Red Swan” Digital Version – Now available on Apple Music, Spotify and elsewhere.